Shannon received her physical therapy degree from the University of Wisconsin- Madison in 1993. She began her career working in both acute and outpatient settings at a large hospital in Milwaukee. 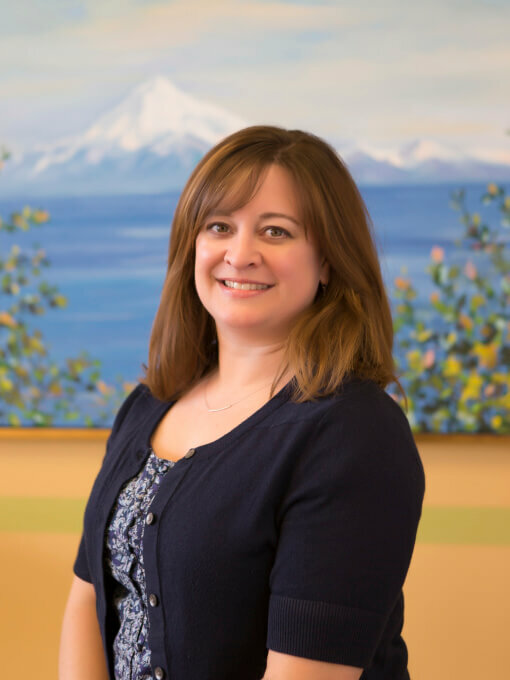 She moved to Anchorage in 1997, and has since focused her work in orthopedics. In 2002 she became a certified Pilates instructor, with an emphasis in rehabilitation. To complement her exercise training, she has also extensively studied the Feldenkrais method of body and movement awareness, and completed the Bones for Life series of courses. In 2009 she was certified as a lymphedema therapist through the Academy of Lymphatic Studies. She enjoys the variety of patients which she is able to assist on their journey through healing.